Capt. 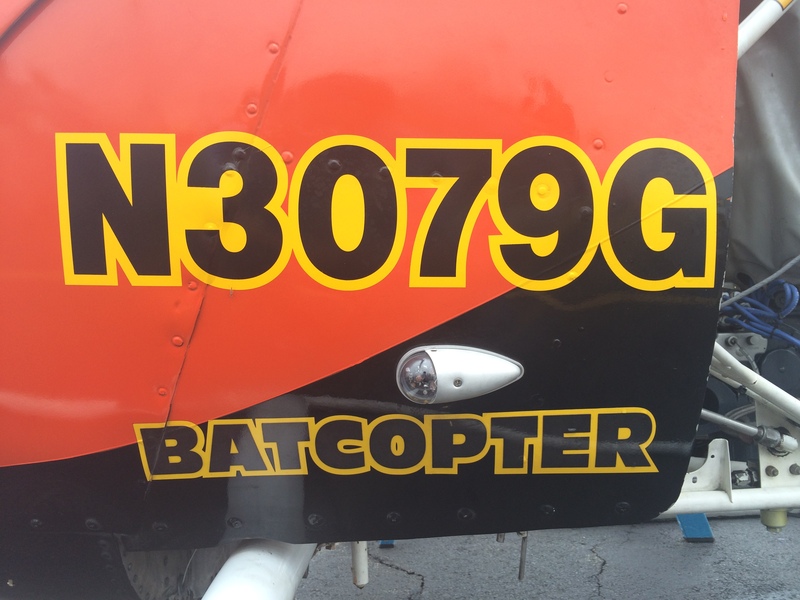 Eugene Nock, owner of the original Batcopter, couldn’t be more excited — and neither can we! My wife says I’m living a charmed Bat-life right now, considering how many great people I’ve met and awesome things I’ve gotten to do since we launched 13th Dimension two years ago. 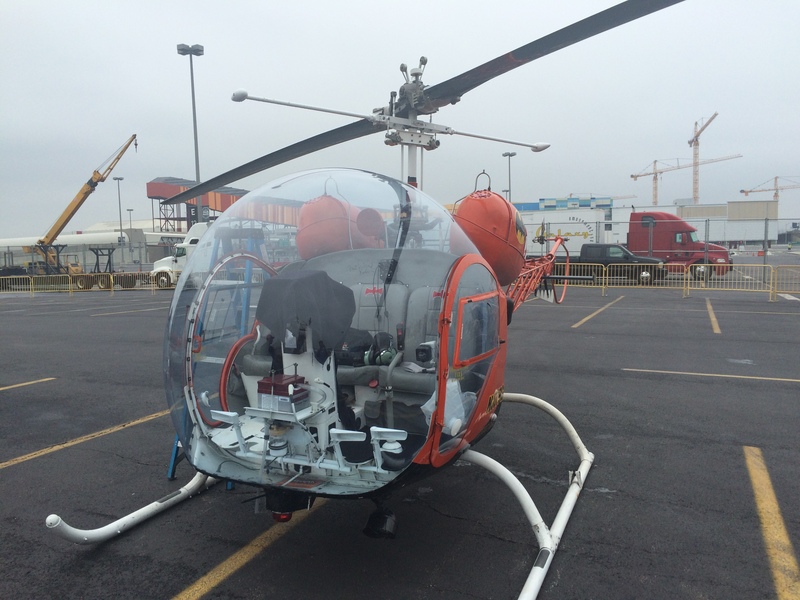 So, I’m really excited to see that the Batcopter — serial no. N3079G — is going to be featured on Comic Book Men on 10/18, in one of two episodes airing back-to-back, starting midnight after The Walking Dead on AMC. 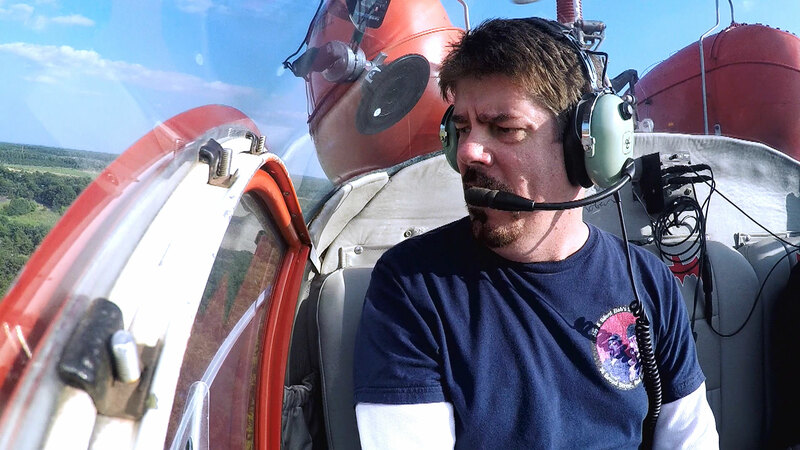 Our buddy Mike Zapcic, from Comic Book Men, in the Batcopter. 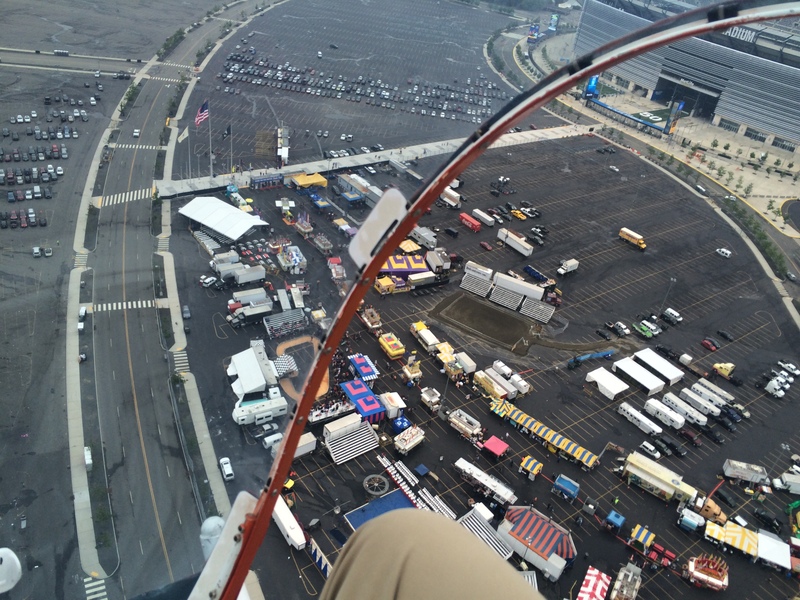 My view from inside the Batcopter, flying above the Meadowlands earlier this year. What I love about Gene and his family is their utter enthusiasm about being part of the Batman ’66 world. And I gotta tell you it’s a dream come true that they’re going to be guests at the East Coast Comicon in April 2016, which we sponsor. So if you’ve ever wanted to see this gorgeous machine up close, click here for our sister site, where you can get tickets and other info. 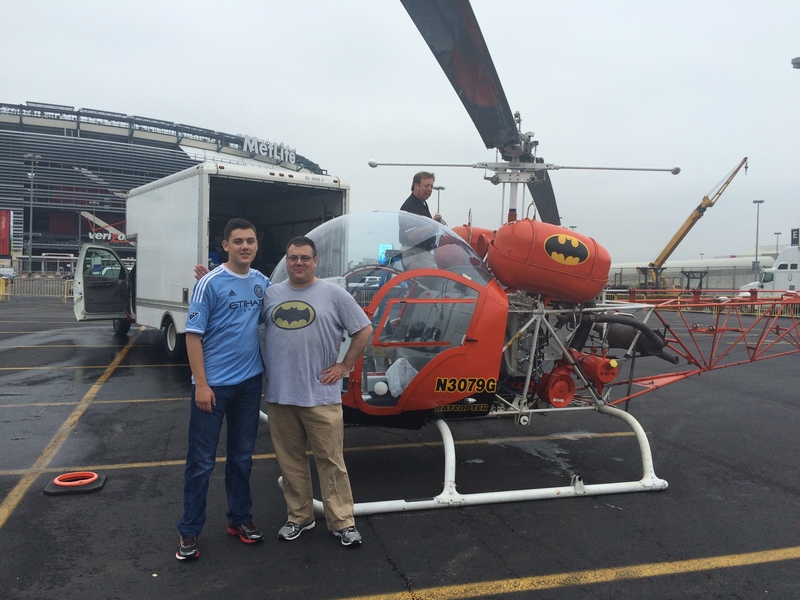 My son Sam, me, and Gene getting the Batcopter ready to fly.